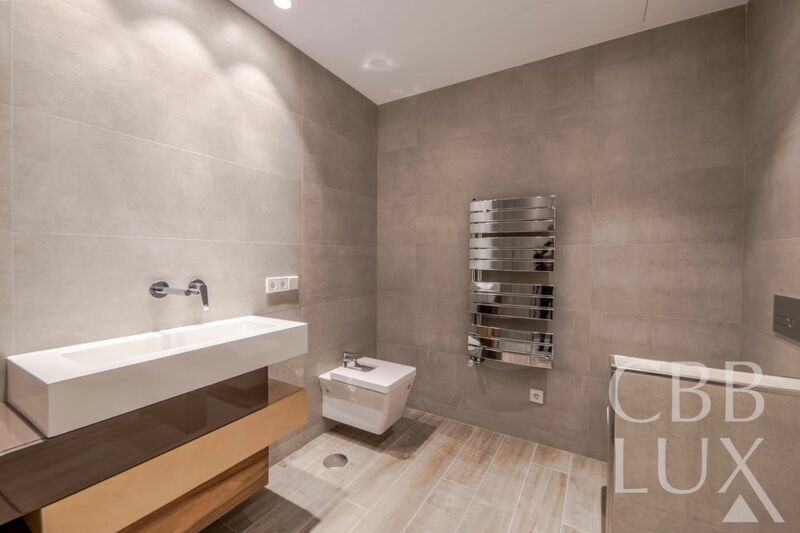 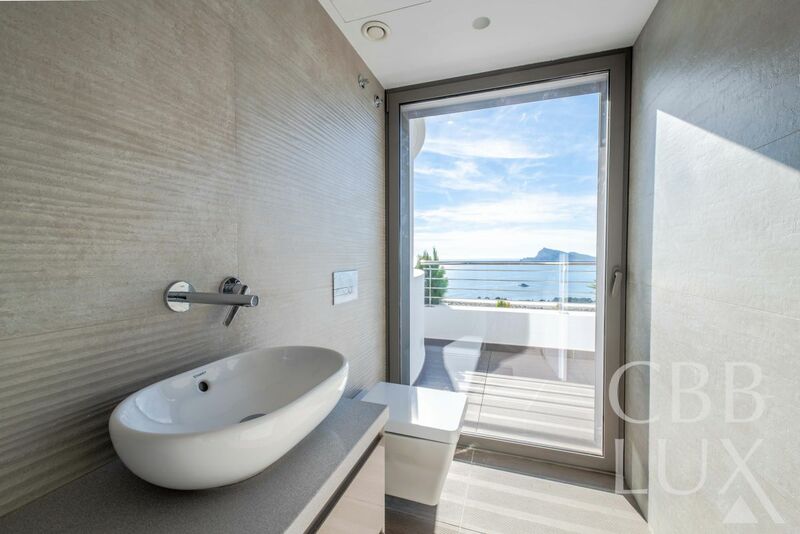 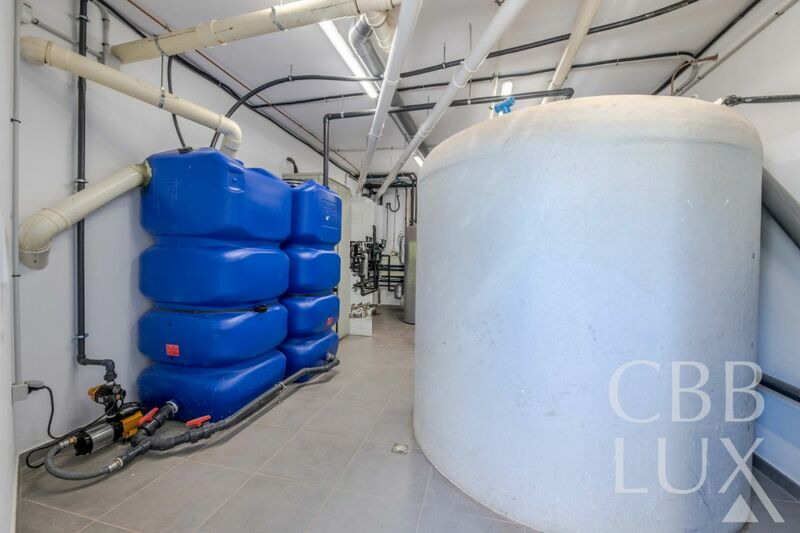 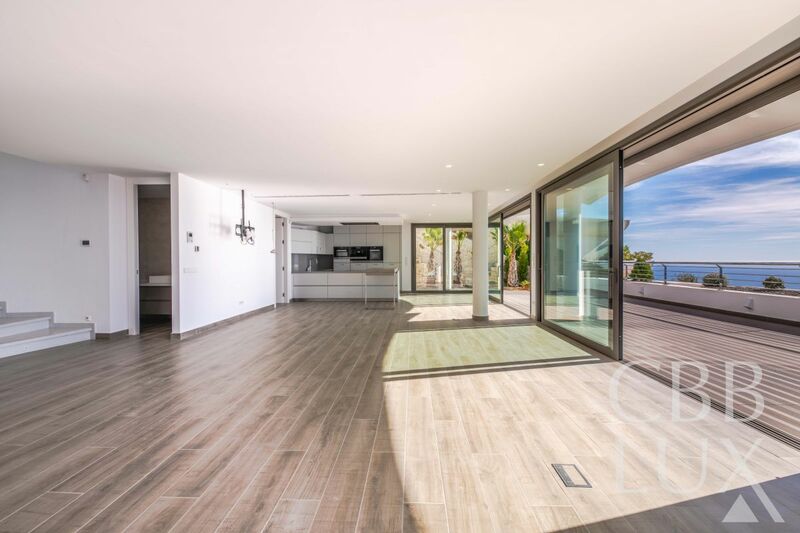 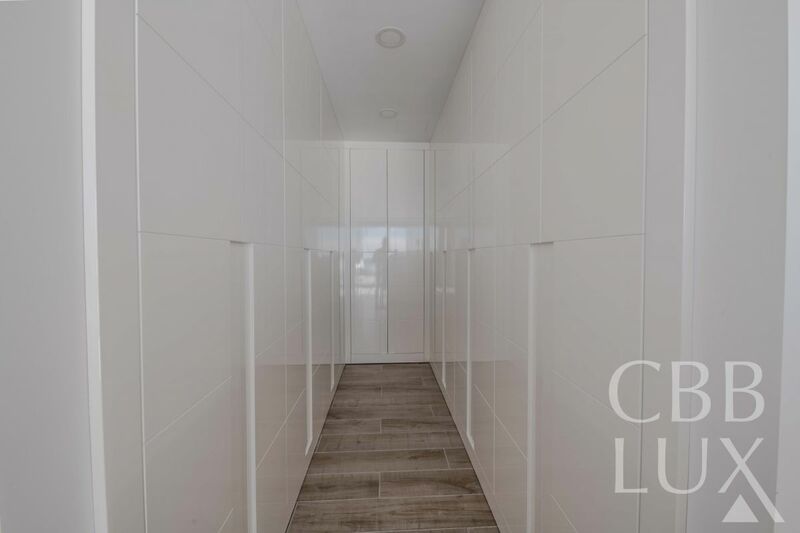 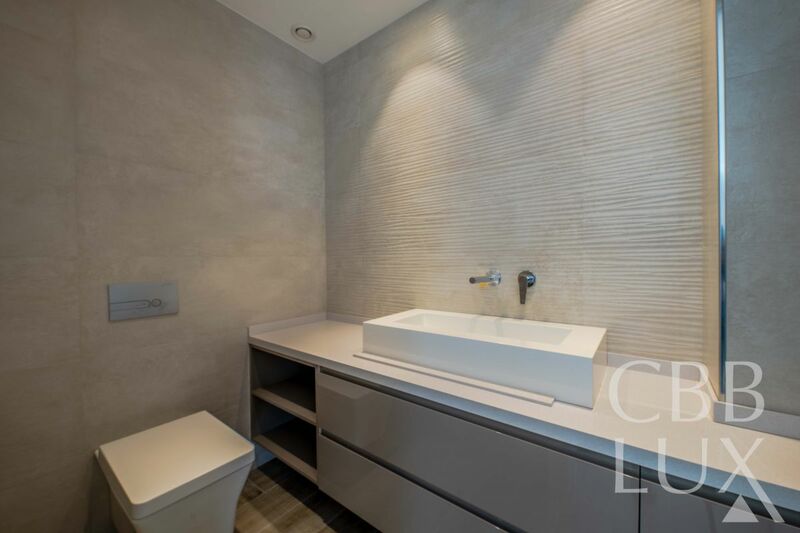 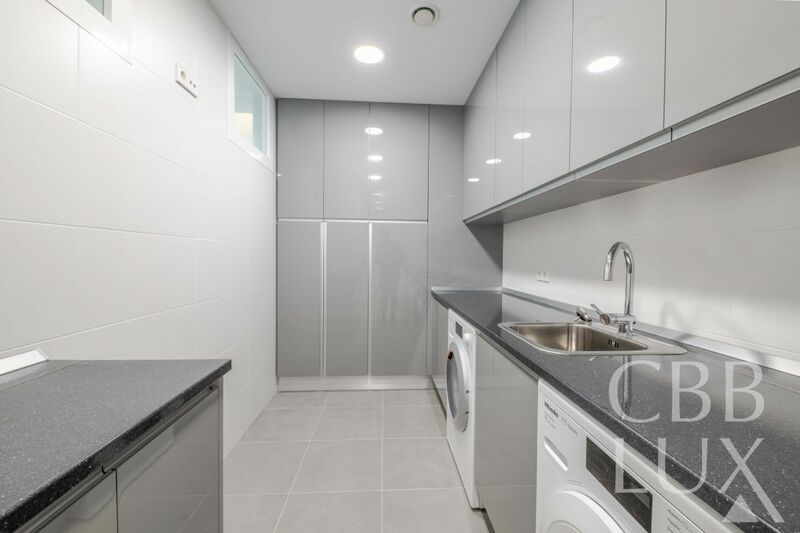 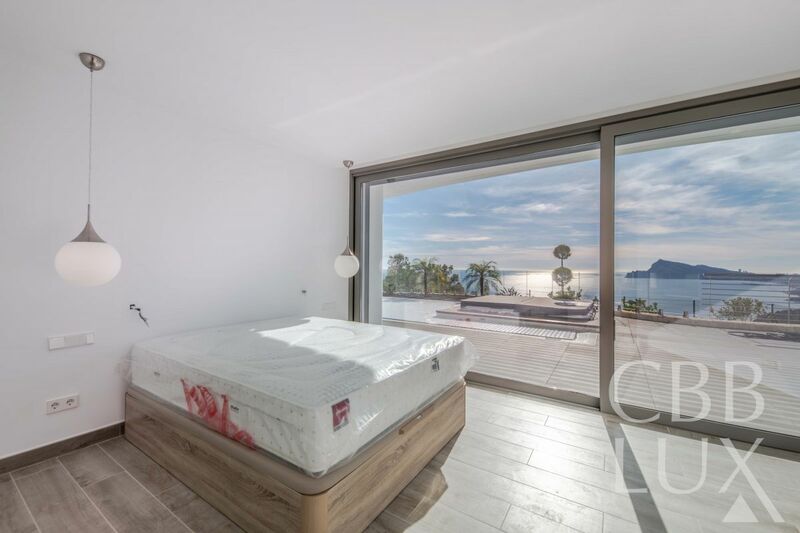 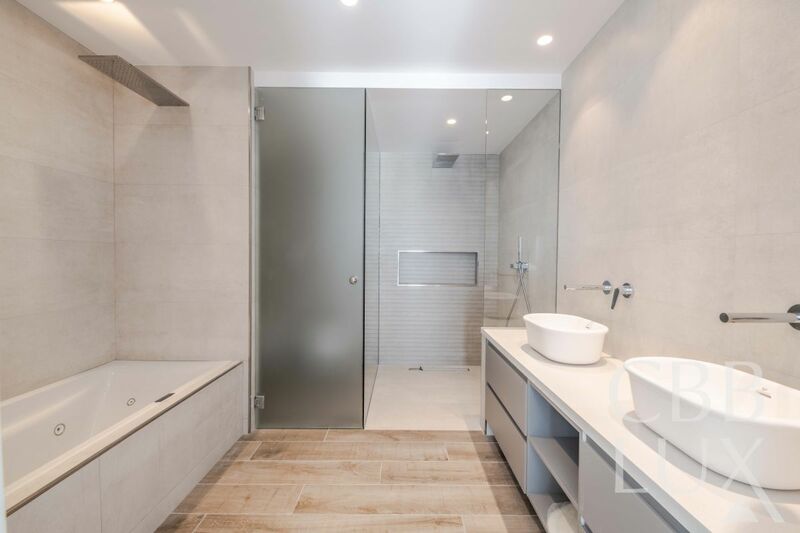 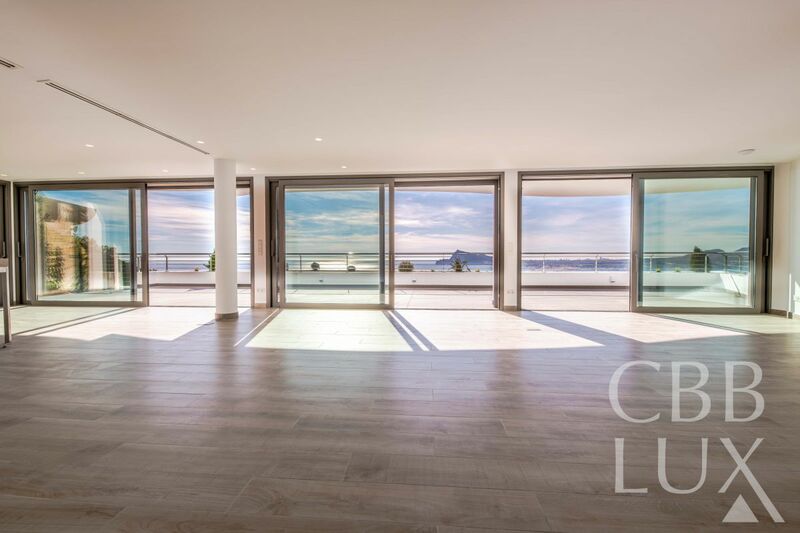 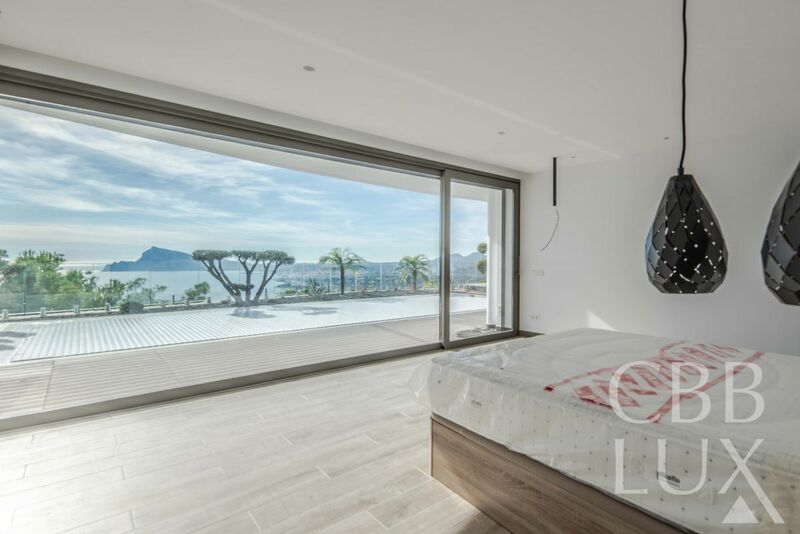 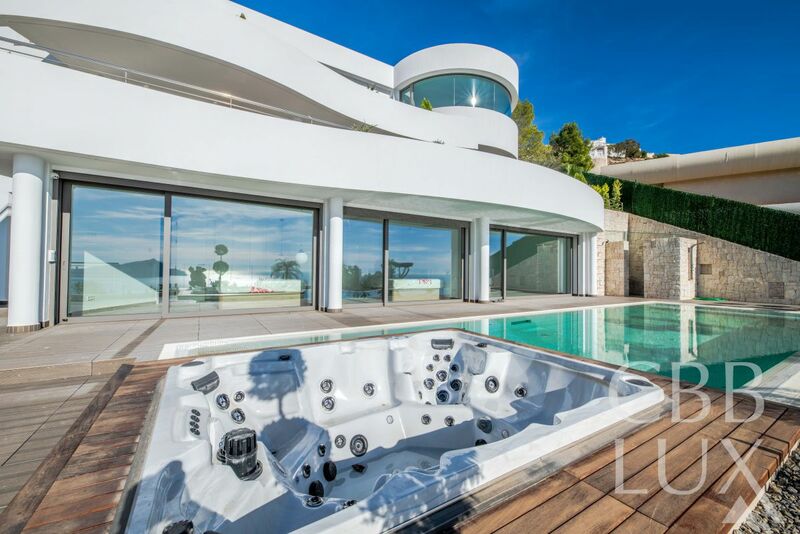 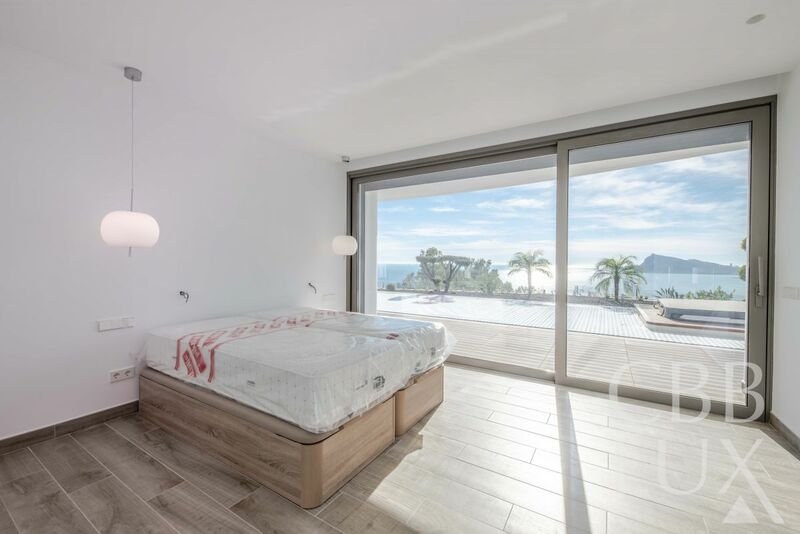 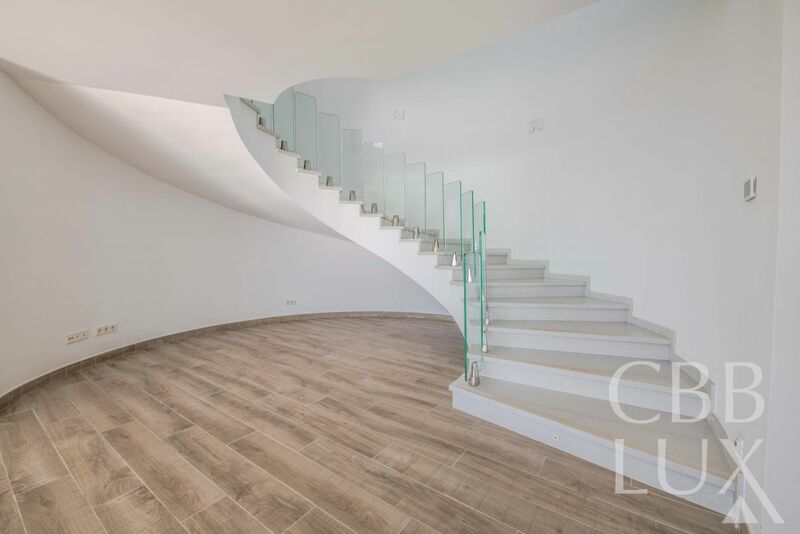 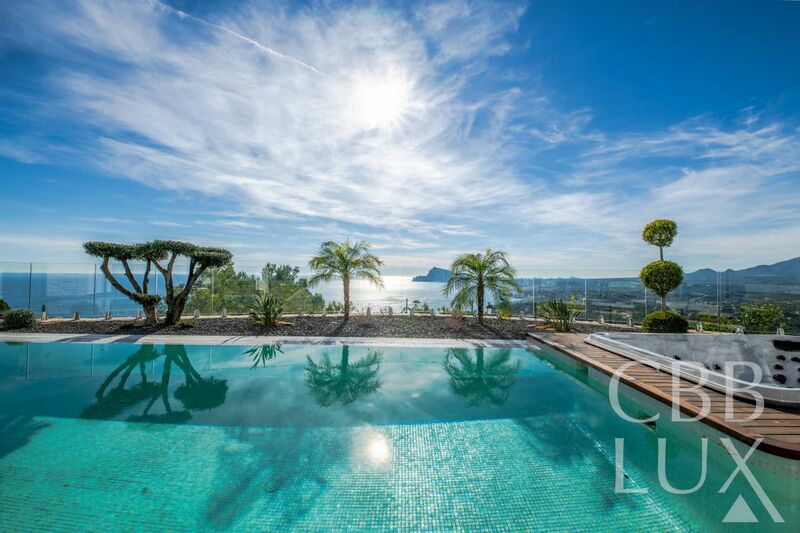 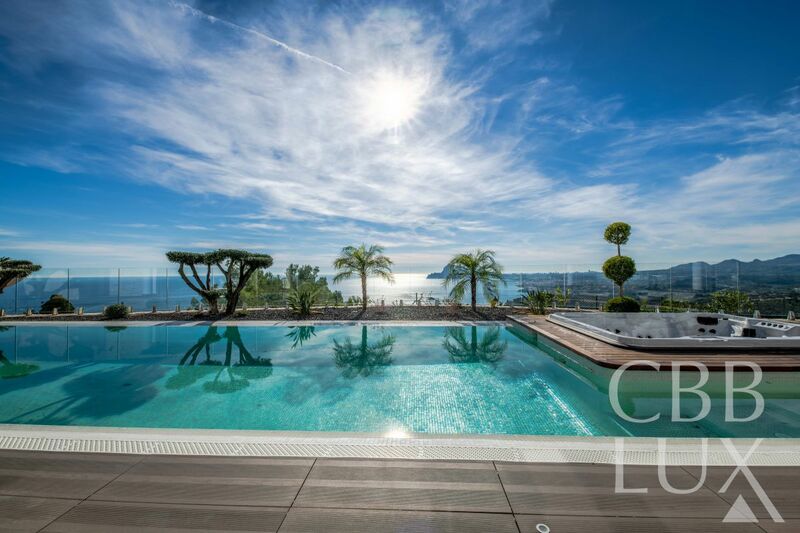 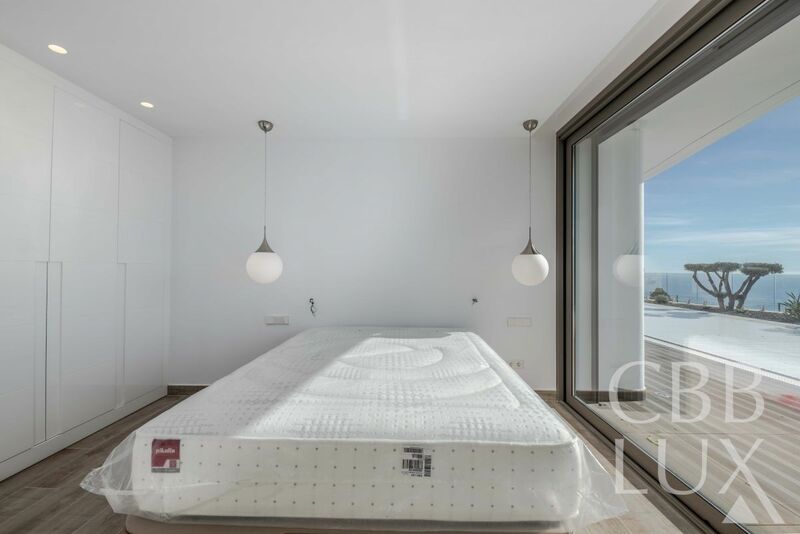 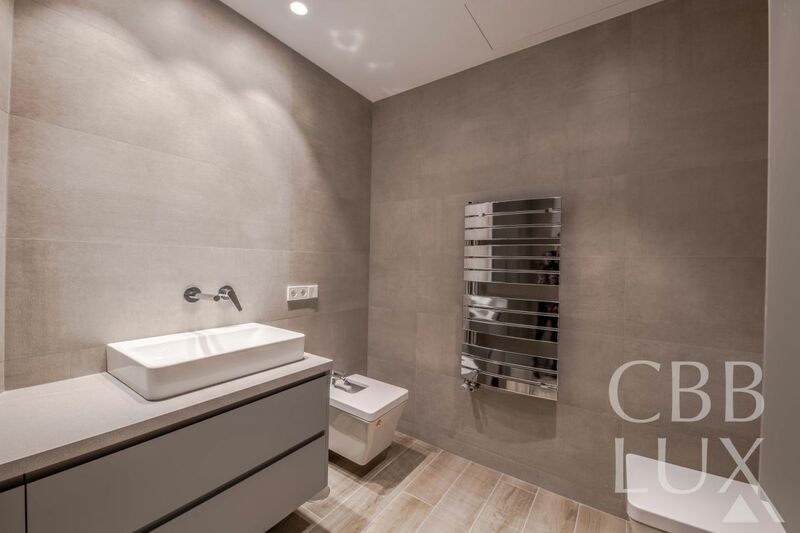 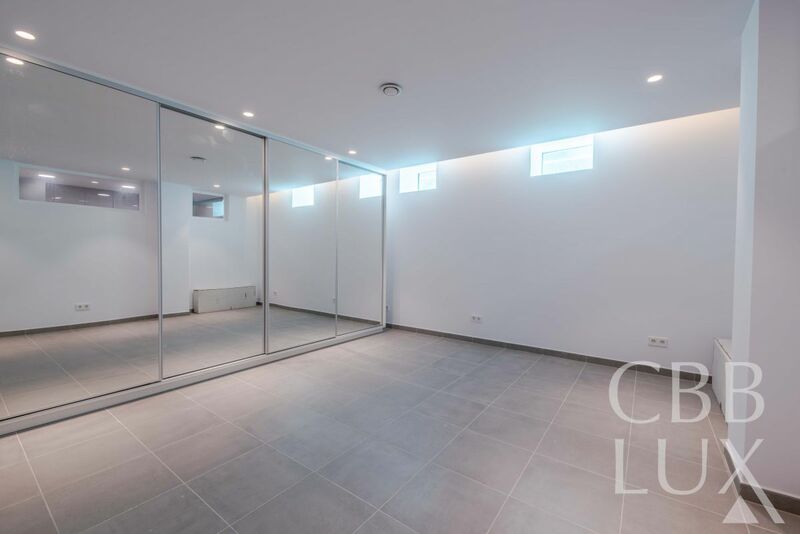 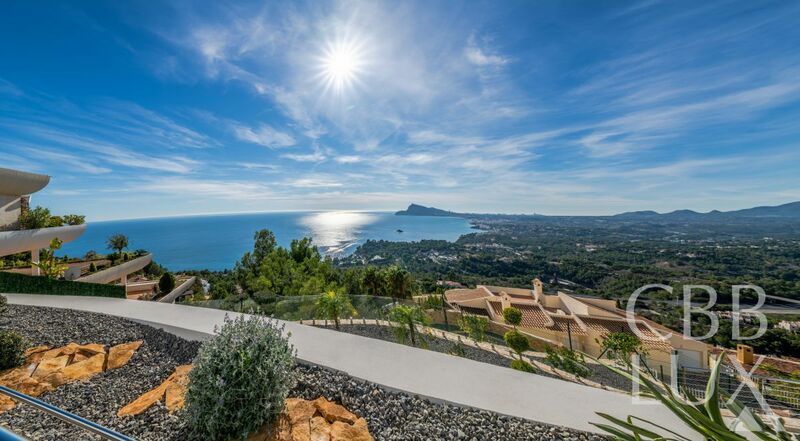 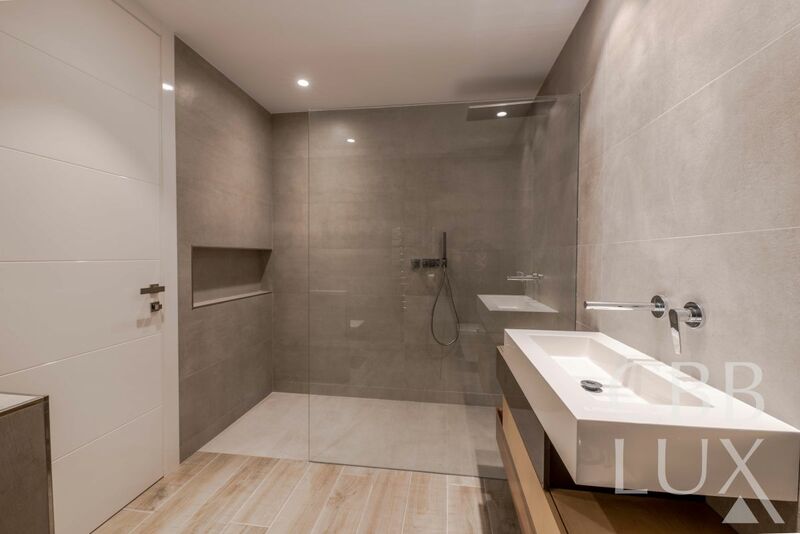 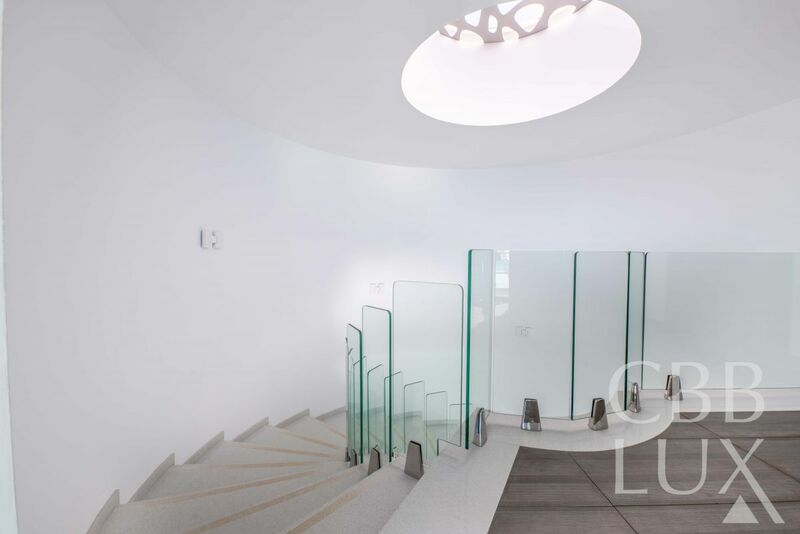 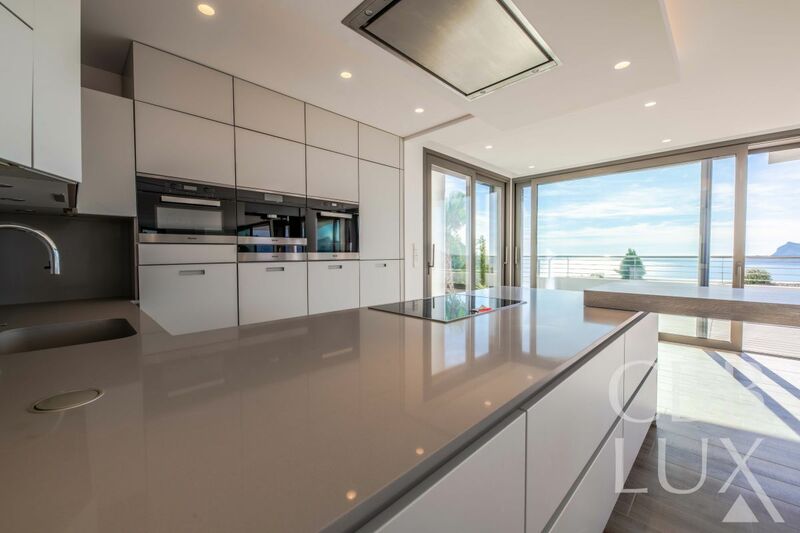 This villa is located in the prestigious urbanization ALTEA HILLS with 24 hour security with control of entrances and exits of the urbanization and is characterized by its unbeatable views. 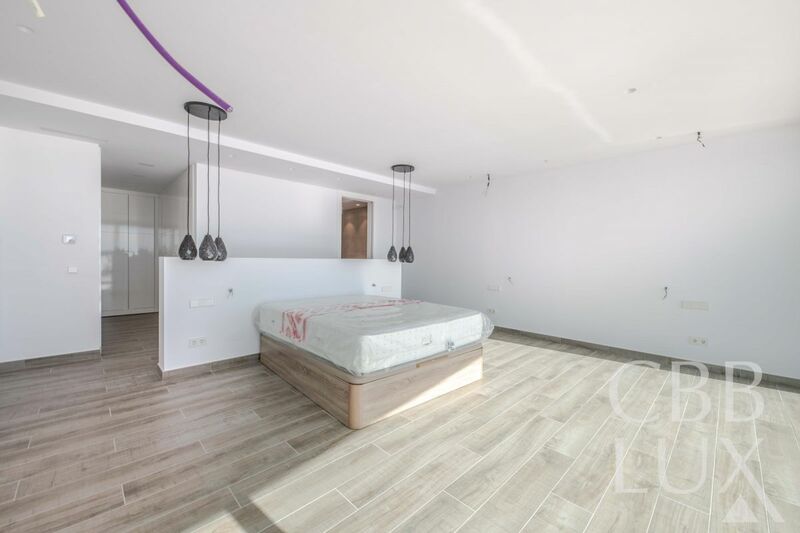 This house has been built with great detail, better qualities and security systems, amenities always taking care of an impeccable esthetics with highest qualities. 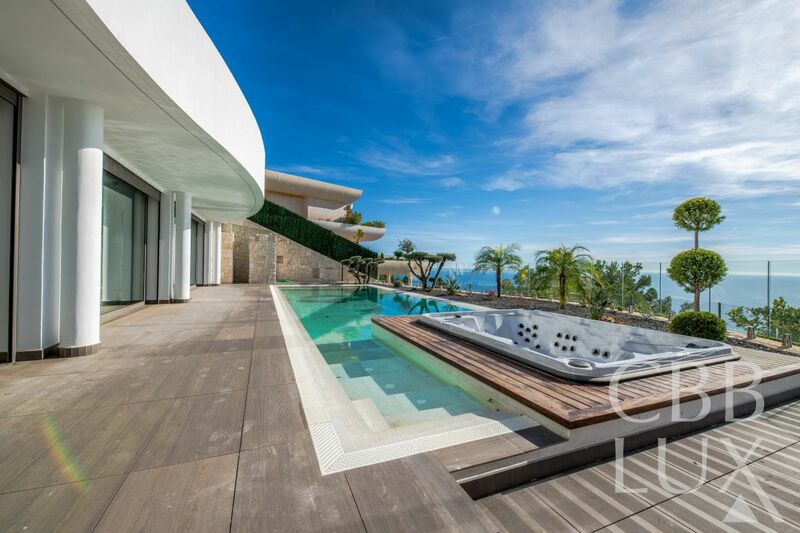 Already with its external appearance we confuse modernity with the integration in the environment, thanks to its curved lines as if it were waves, waterfalls from the infinity pool and perfectly integrated green areas. 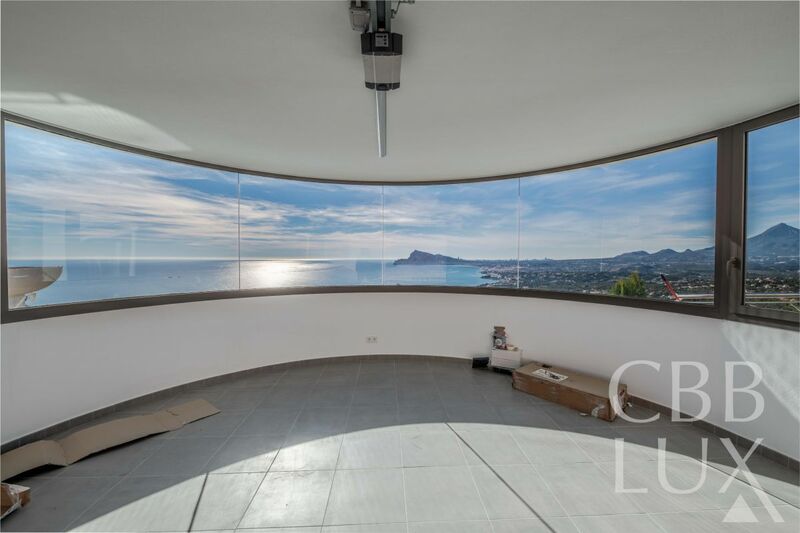 The hydraulic glass elevator (ThyssenKrupp) will transport us throughout the luxurious villa where we will contemplate the incredible views from wherever we are.